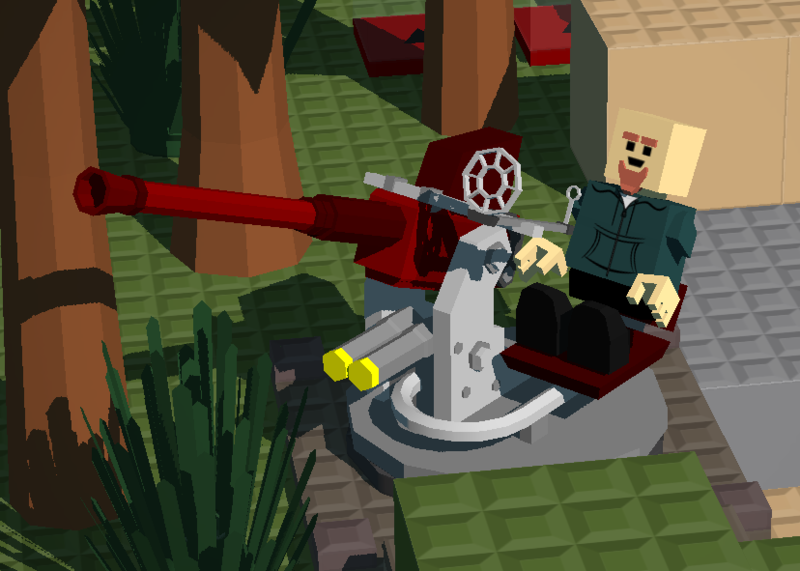 An anti-aircraft cannon that fires explosive shells that explode on proximity to vehicles! Now we finally have something to fight against those pesky stunt planes! 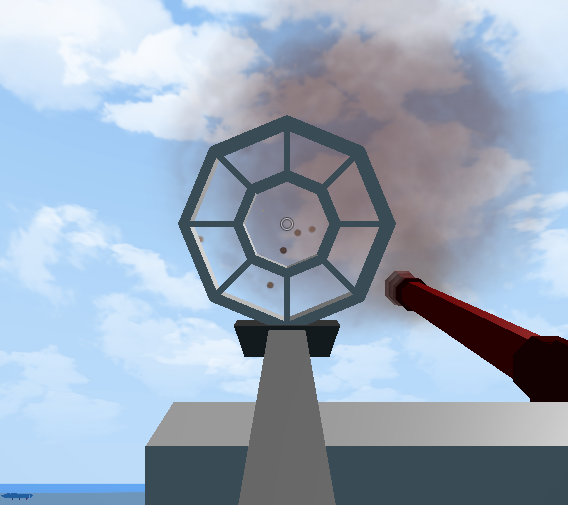 This is probably the best anti-aircraft weapon in the game so far!